I have always been one of those people who assumed that I am “just not good” at learning foreign languages. I’ve dabbled in a wide range since high school, trying to find something that would “click” for me: Spanish, French, German, Italian, Arabic, and even American Sign Language. I’ve tried text books, language tapes, online programs, flashcards—you name it. And every time, I’ve inevitably been frustrated by my inability to hang on to what I was learning. After a while I kind of put the attempts at language learning on the back burner, because it was too frustrating. Recently, I decided that I wanted to get back into language study. I still have my instructional CDs in Spanish, German, French, and Italian. There are tons of resources available at the local library and online. And it’s winter now—if I’m going to be stuck inside because of the cold weather, why not take up a learning hobby to pass the time? Once again, though, there’s that general feeling that I’m “bad” at learning a language. 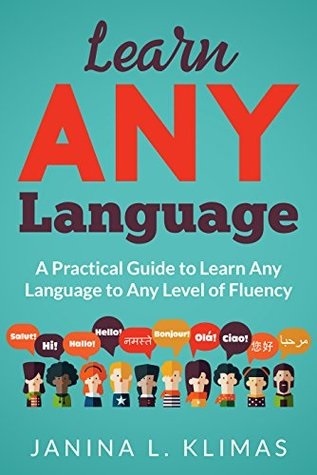 So my interest was definitely piqued when I got an email asking if I’d like to review a copy of Learn ANY Language: A Practical Guide to Learn Any Language to Any Level of Fluency. Any language? Any at all? Even if I’m “bad” at languages? I definitely wanted to see what tips and tricks I could glean from this book before tackling a language program again. There are so many options for cleansing your hair these days—shampoo! Dry shampoo! Cleansing conditioner!—that it’s kind of hard to know what product to buy. Then there are the constant updates on sites like Pinterest about famous celebrities’ favorite hair-care routines or bloggers ditching shampoo entirely. 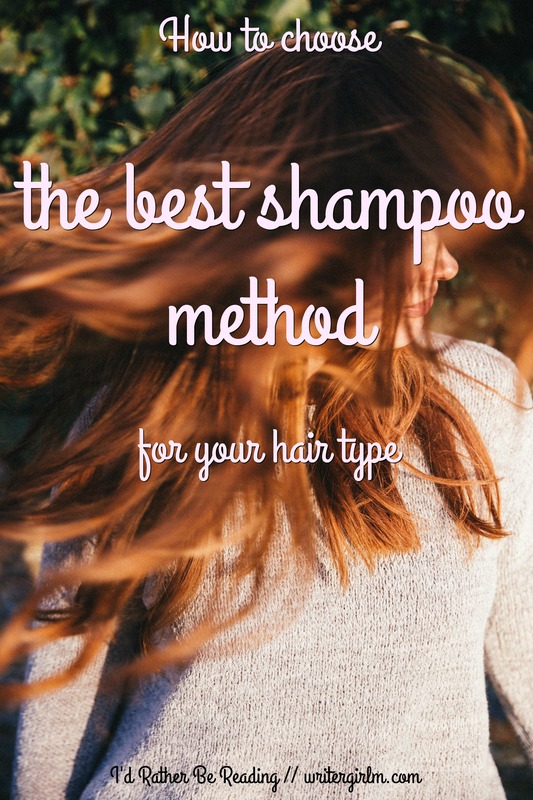 Put it all together and the process of figuring out the best shampoo method for your hair can seem pretty daunting! The truth is, there’s no one best way to wash your hair. There are so many factors to consider, from hair length to scalp type to whether you color and even how often you work out. If you read popular magazines or blogs about hair care you’ll find lots of great tips on how to mix and match products for your specific hair type, and you’ll probably want to do some experimenting to find what works best for you. This post isn’t going to be a comprehensive rundown of twenty different situations simply because, to be honest, I can’t speak from experience for a lot of different hair types. For example, I have never used peroxide bleach and I don’t have ethnic hair, so I can’t give the most detailed advice for those ladies! What I do want to cover in this post is some general guidance on choosing the best shampoo method for your hair, and talk about the routine I’ve settled on for my own hair after years and years of experimenting. Believe it or not, you can use the wrong shampoo and conditioner or use the right ones in the wrong way, and it will make a huge difference in the look and feel of your hair. I’m going to break down four different types of shampoos and conditioners, how to use them for best results, and what you should consider for your hair type and daily routine. Then I’ll talk about my current routine and the best shampoo method for my hair! Can you believe November is already halfway over? I sure can’t. I’m trying to get ready for the holidays and it seems like time is just speeding away from me! 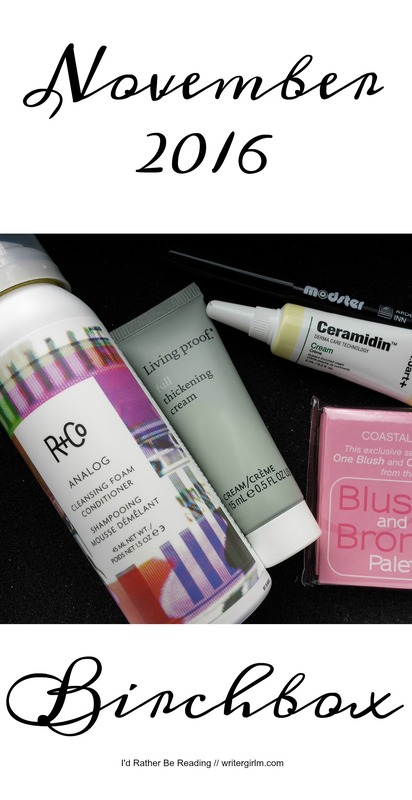 In the spirit of holiday prep, the theme of the November 2016 Birchbox was supposed to be “extra, just-because details that make all the difference”. Unfortunately, I felt kind of “meh” about this box. Some of the samples were great, but some just fell short for me. 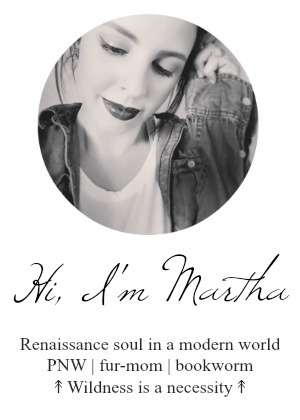 Read on for mini reviews of each sample! It’s no secret that I’m a huge Blake Crouch fan. He’s great at writing high-concept sci-fi and creepy horror thrillers, but he’s equally adept at creating character-driven stories. 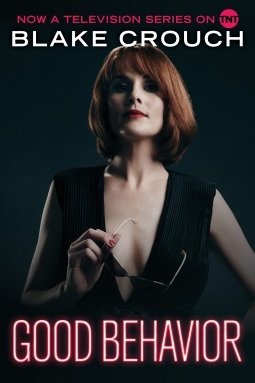 Naturally, I was psyched when NetGalley sent me a copy of Blake’s latest book, Good Behavior, to tie in with the TV show premiering tonight on TNT. Good Behavior is actually a collection of three separate novellas that Blake previously published over a course of several years, beginning with “The Pain of Others” in Ellery Queen. Together the stories form a novel-length portrait of Letty Dobesh, a character Crouch has proclaimed one of his favorites. She’s an addict, an ex-con, and a thief, but even she draws the line from time to time…such as when she overhears a man hiring a hit man to kill his wife. Unable to go to the police, Letty decides to take matters into her own hands, putting her on a collision course with a cast of characters as complex as herself. Letty is one of those shades-of-grey characters that I immediately loved. She’s a complex woman, equal parts virtue and vice (though some days, mostly vice). There’s something incredibly raw and real about her struggles to navigate her world while also trying to get clean so she can someday return to her son. And I loved, loved, loved the plot twists! I stayed up way past my bedtime to finish this book, because I just couldn’t put it down without knowing what happened next. One of the fun things about this book is that it also includes set photos from the TV show and Blake’s notes on taking Letty’s story from the page to the screen. It’s rare for authors to be so closely involved in the screen adaptations of their works so it’s a real treat to know that Crouch is so closely involved with the TNT production of Good Behavior. I really enjoyed reading about Letty and I’m excited to watch Michelle Dockery portray her on the screen! Good Behavior (paperback, 288 pages) is available now at booksellers like Amazon and Book Depository. And don’t forget to catch Good Behavior Tuesdays at 9/8c on TNT! Late this summer, Benefit Cosmetics emailed me to say that I’d won an Instagram giveaway and I could expect a package of Benefit brow products in the mail. I honestly forgot all about it for a month or so until one day a heavy little box appeared on my doorstep, brimming with products from their new brow line! I was pretty blown away because I wasn’t expecting so many products, and to boot, they sent duplicates of everything. I’ve been testing the products and loving ’em, but I don’t go through brow pencils that fast (I’m genetically blessed in that department, apparently). I kind of wasn’t sure what to do with all the extra products. And then it kind of dawned on me—why not give them away? Share the love, right?! Entry is simple: just leave your e-mail address in the Rafflecopter widget for a free entry! If you want extra entries, you can follow on my social media channels, share this post, or leave a comment. The giveaway is open internationally through November 27. Good luck! 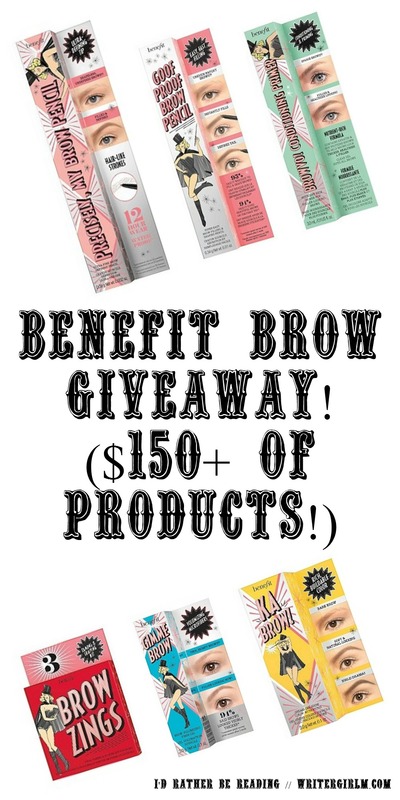 While these Benefit brow products come from Benefit Cosmetics, the company is in no way affiliated with this giveaway. Please read the full giveaway terms and conditions on the bottom of the Rafflecopter widget. I reserve the right to discard any fraudulent entries, so please do not waste your time and mine by submitting entries if you haven’t completed them. It’s not fair to the other entrants and it’s just bad karma for you. Thanks for entering!